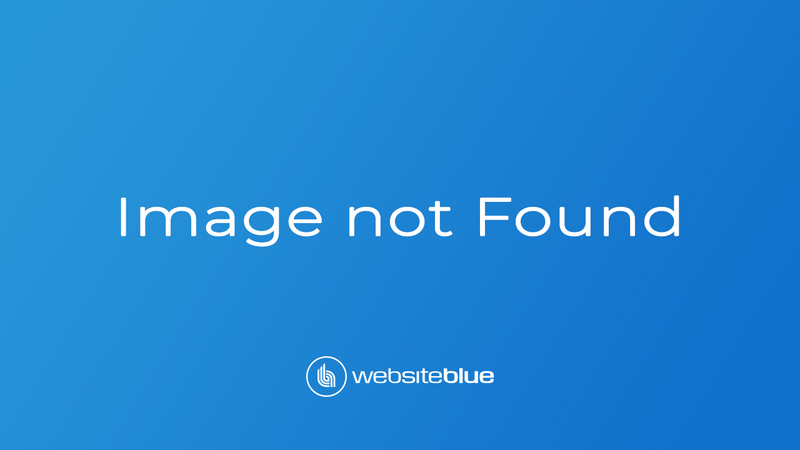 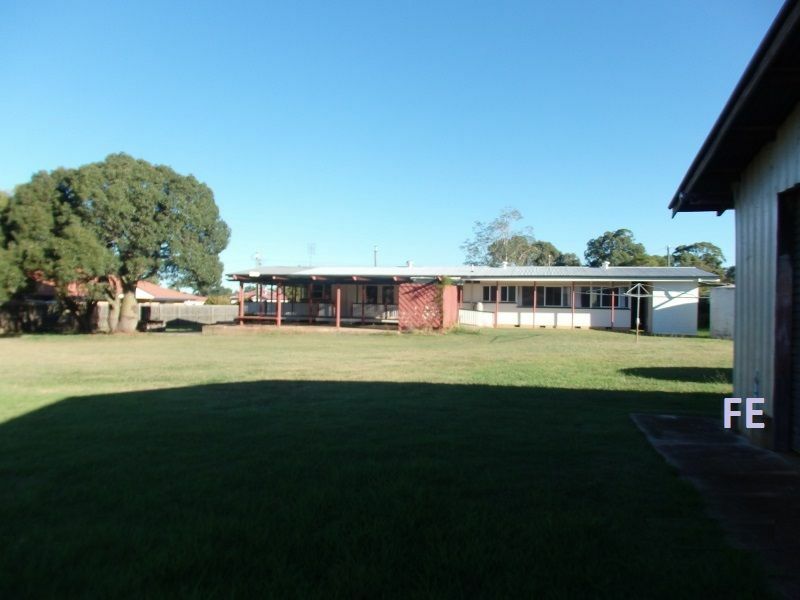 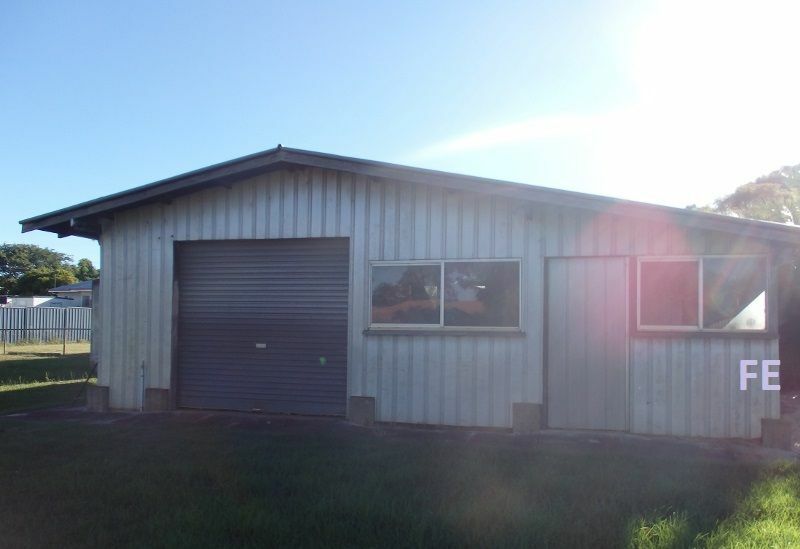 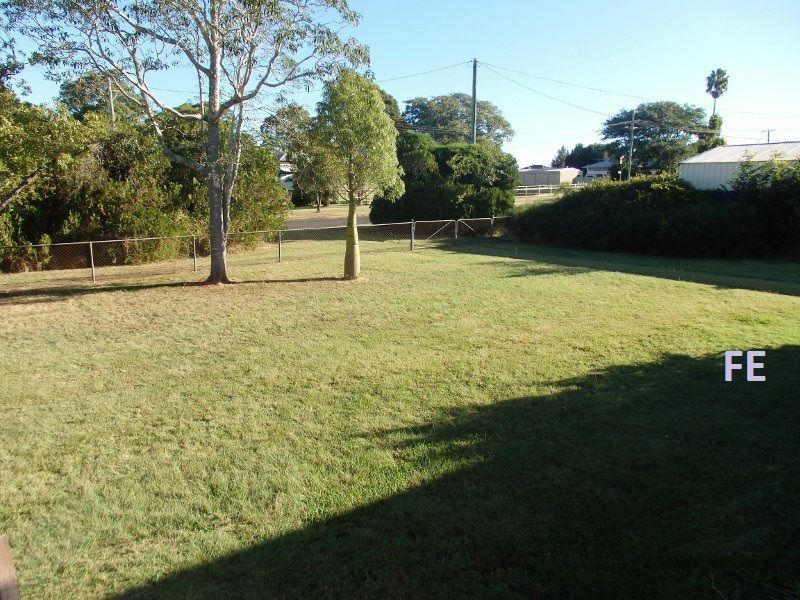 Only a few blocks from the Kingaroy CBD is this 1 acre property which in the future will ideally suit a 14 unit complex or has potential for subdivision. 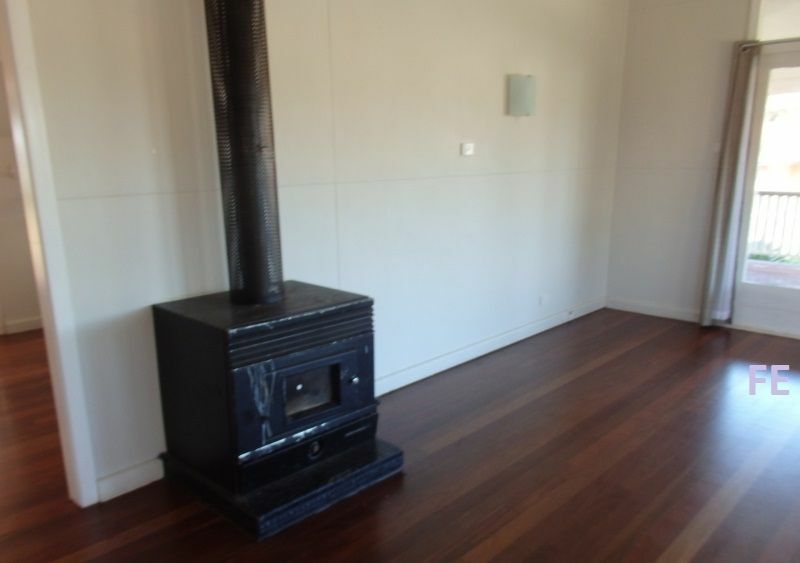 The current home is set on concrete stumps features polished hard wood floors through out, wood heater in the living area, reverse cycle air in three of the four bedrooms. 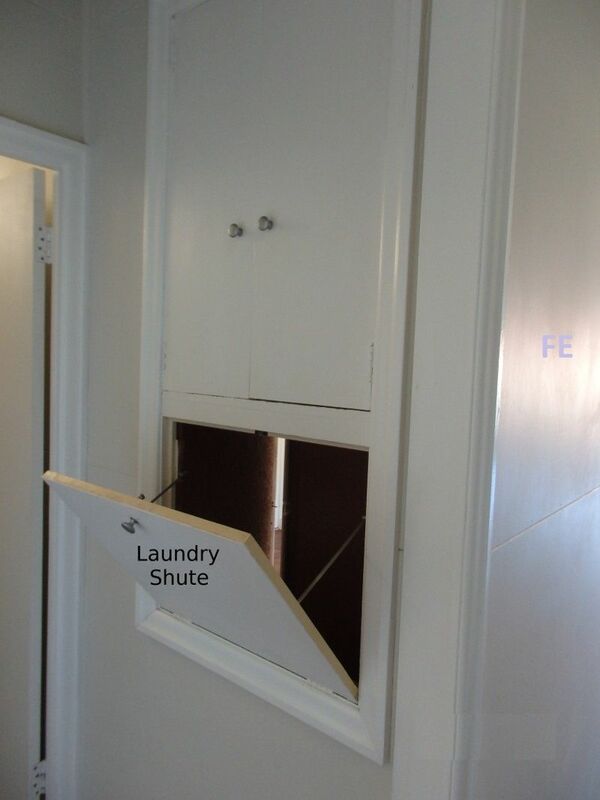 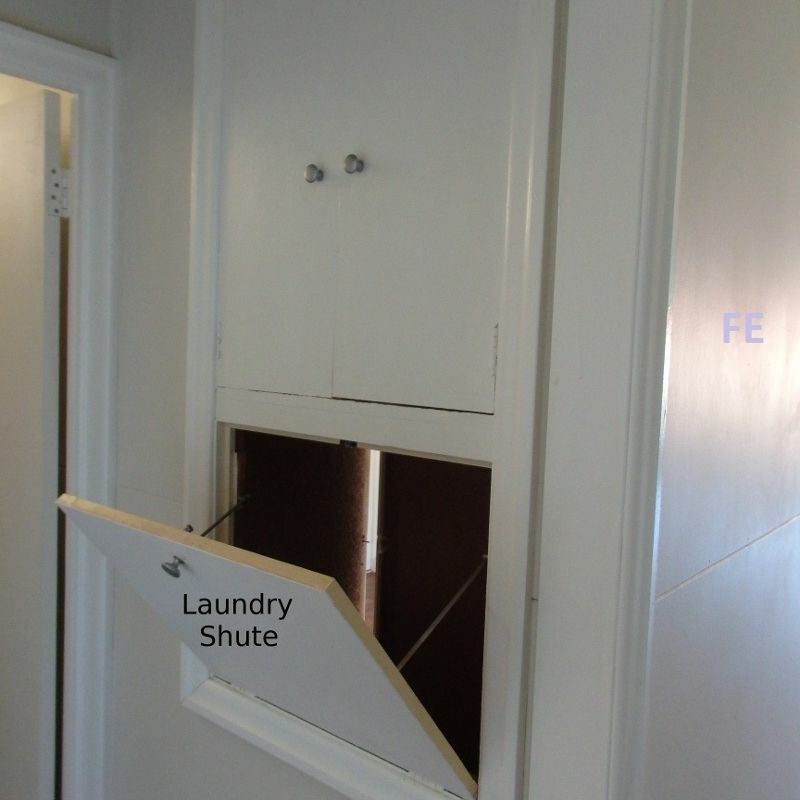 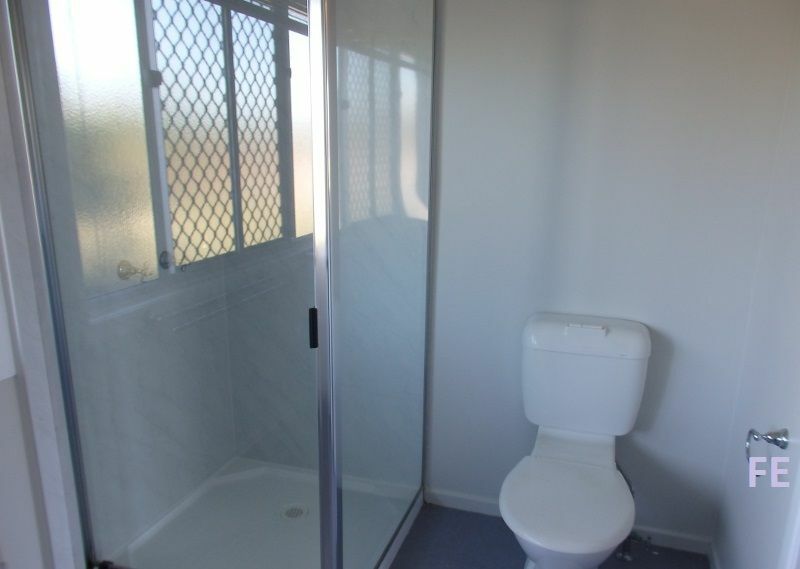 The master has ensuite. 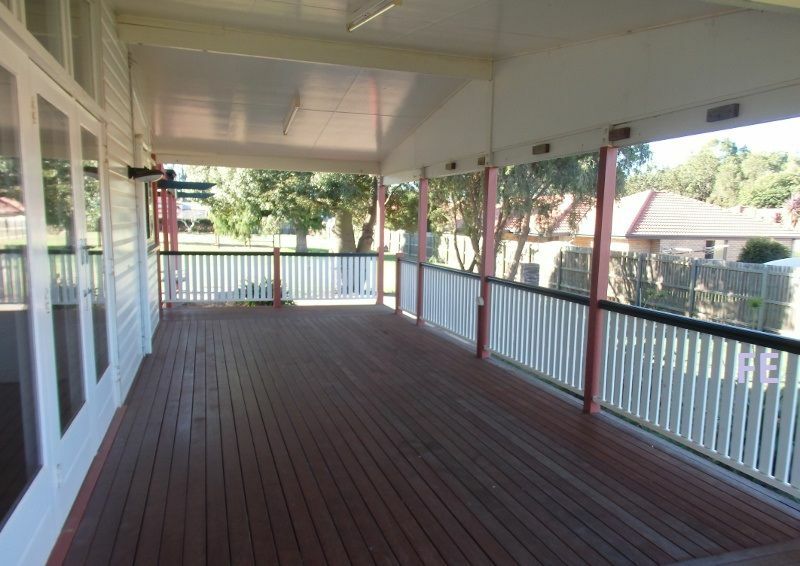 Large rear deck, wrap around verandahs, 13,000gal rain water storage plus town water. 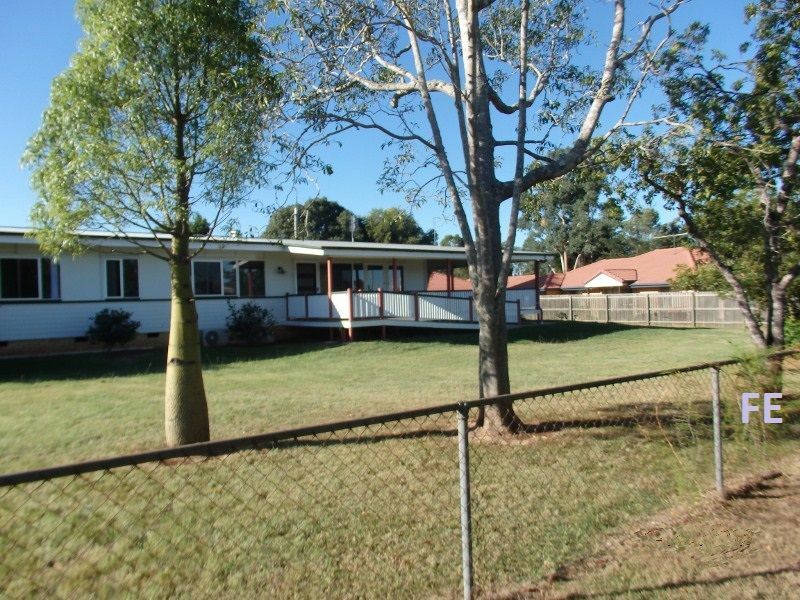 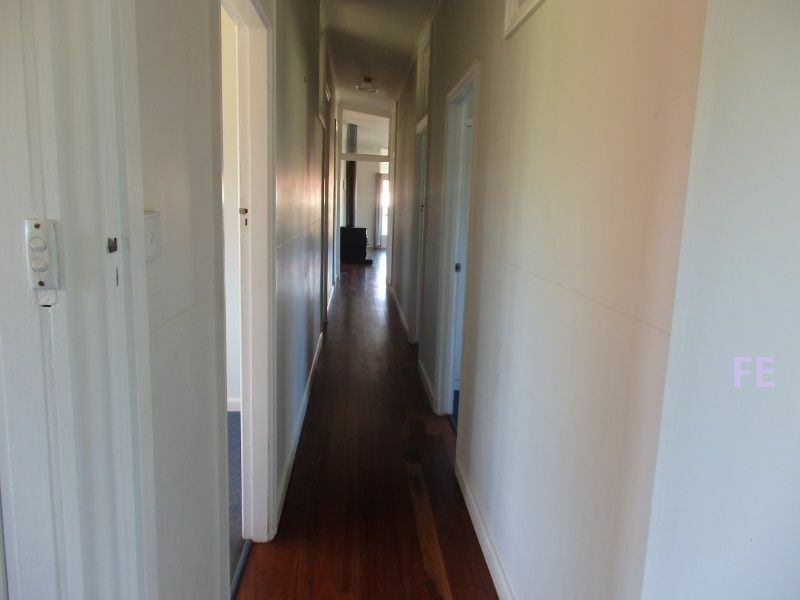 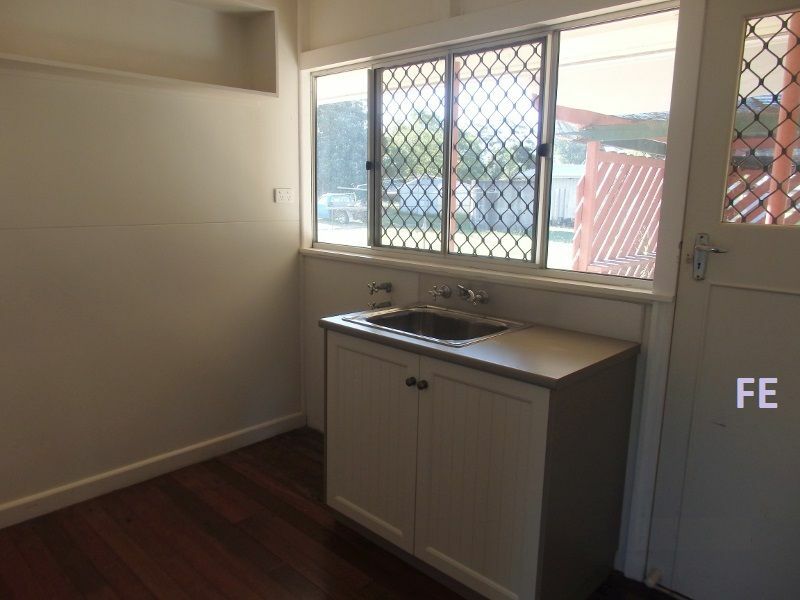 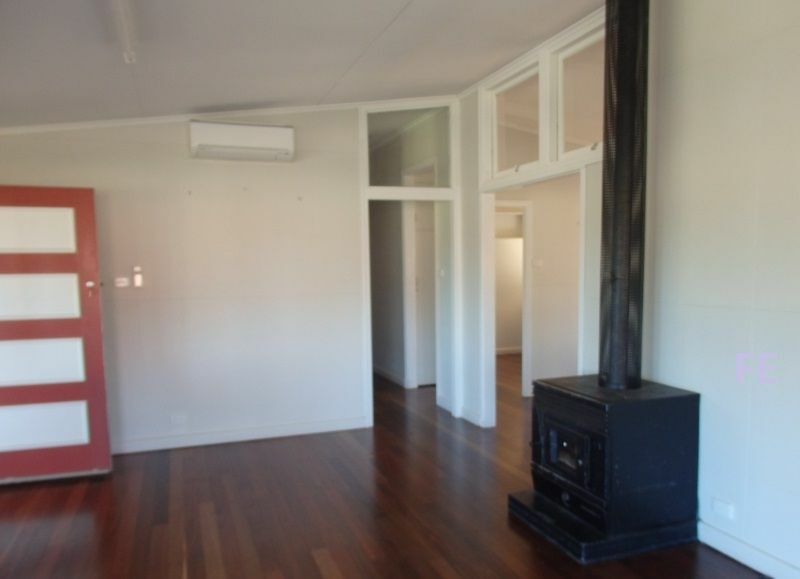 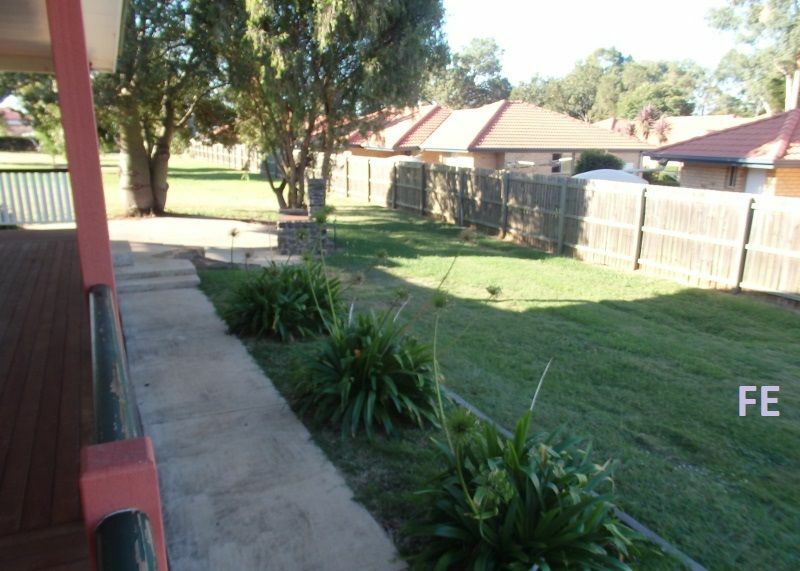 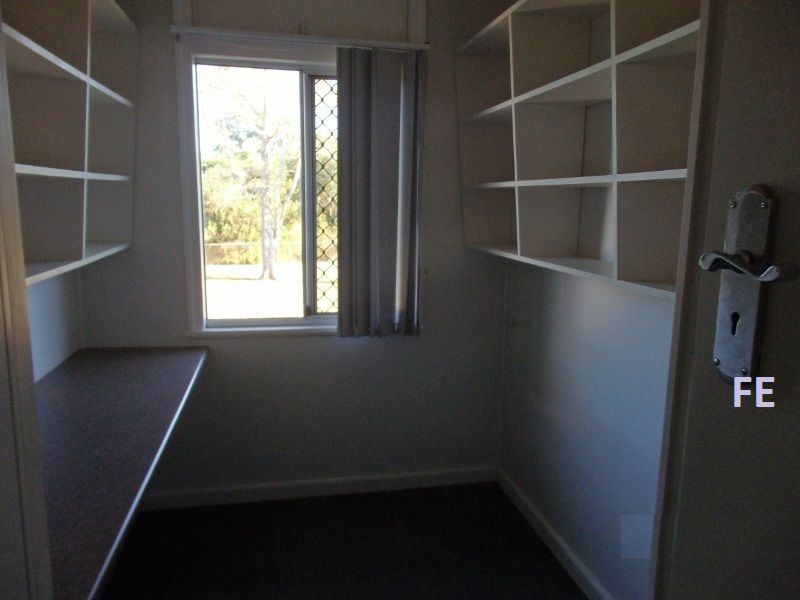 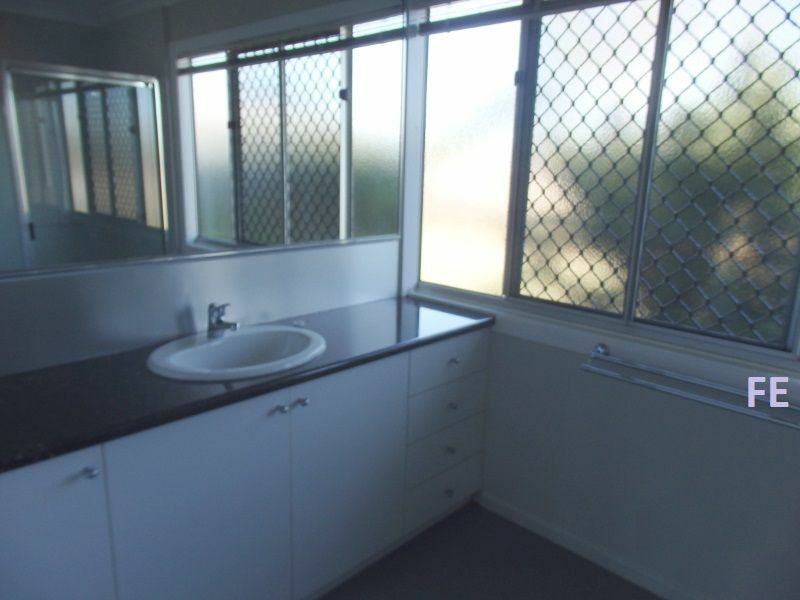 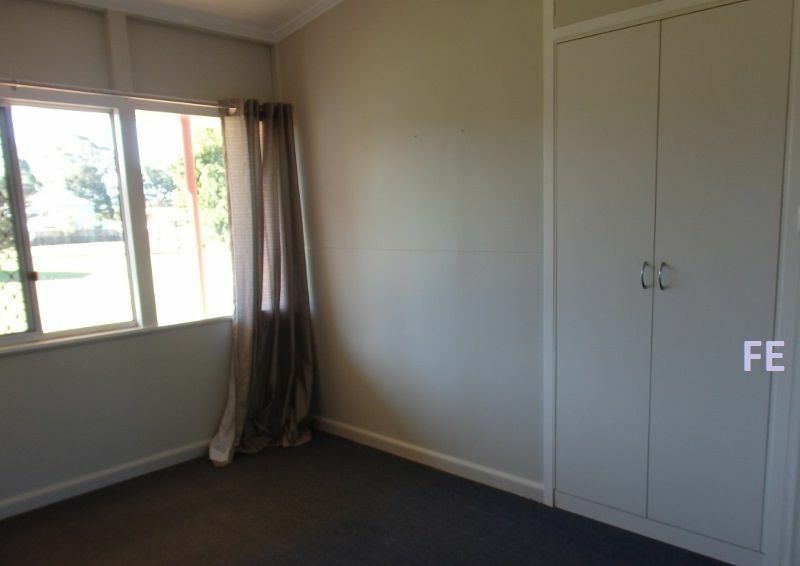 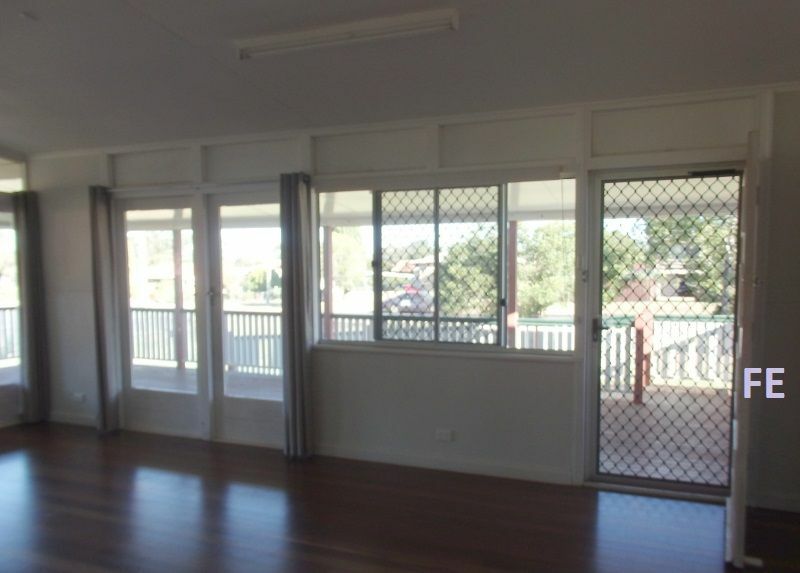 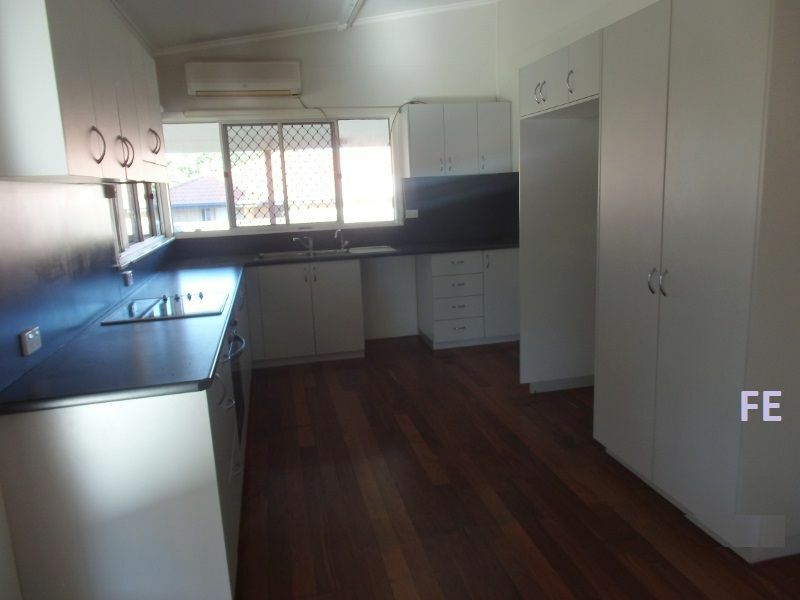 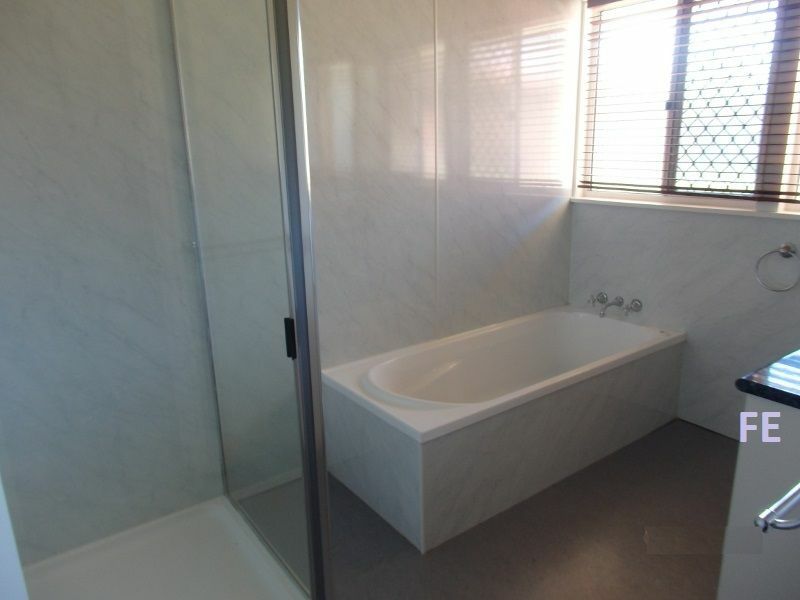 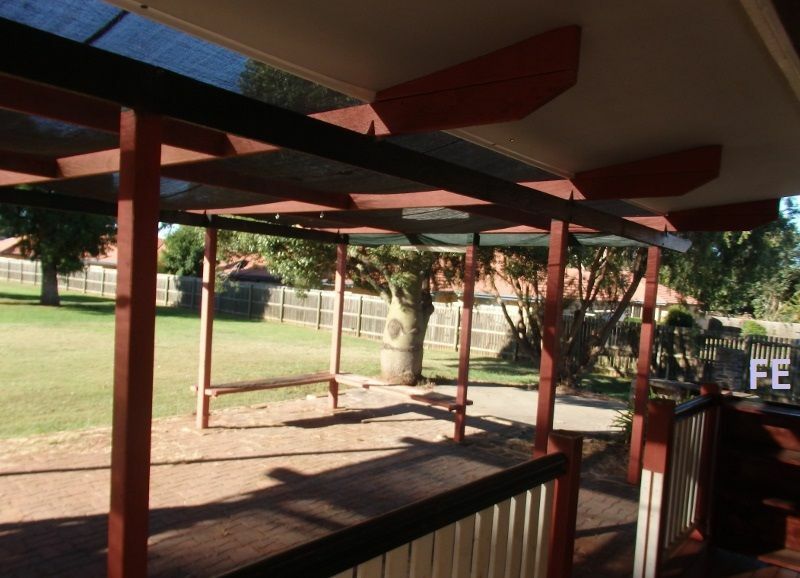 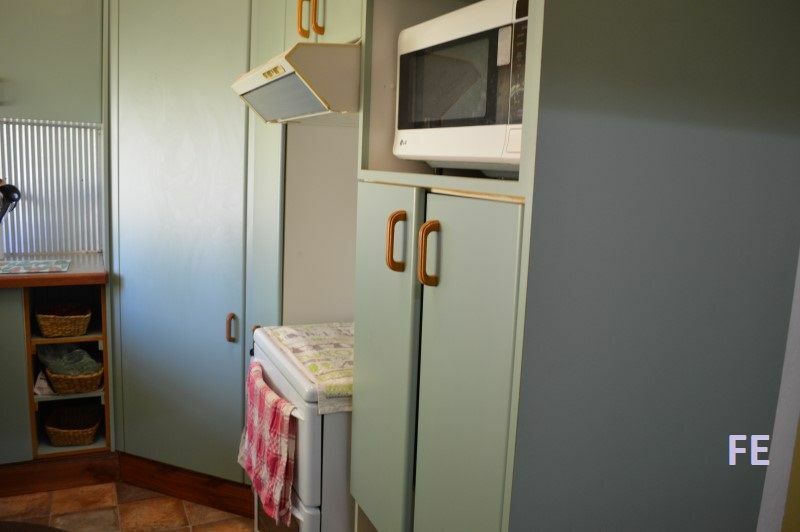 This comfortable home also has sheds and is in walking distance to the Kingaroy CBD.